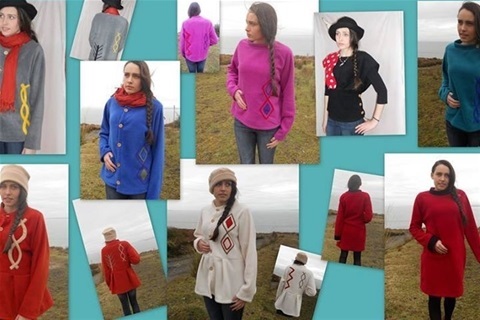 Bio-Energy Therapy is a gentle but powerful hands-on healing modality. 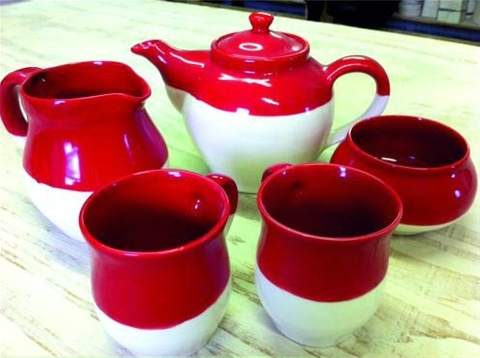 A family run pottery located in the village of Pollagh, producing a range of handmade pottery for the home and special occasions. 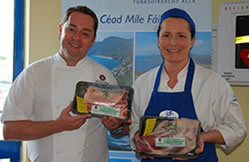 Blackfield Clothing Studio has been producing unique, high quality, handmade fleece clothing on Achill Island since 1995. 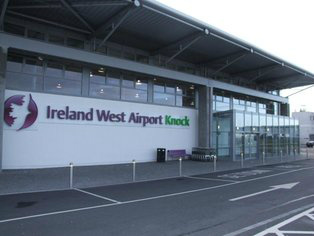 In the last five years Ireland West Airport Knock’s position has been further strengthened as Ireland’s fourth international airport. 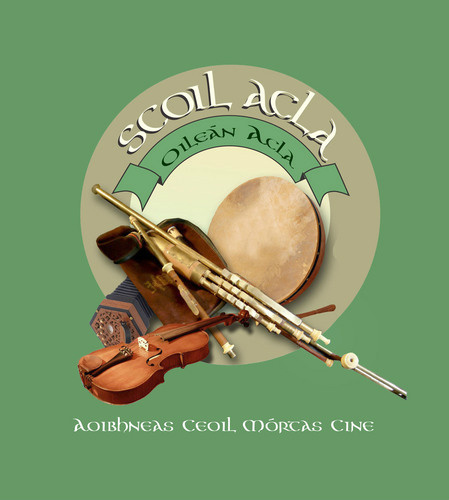 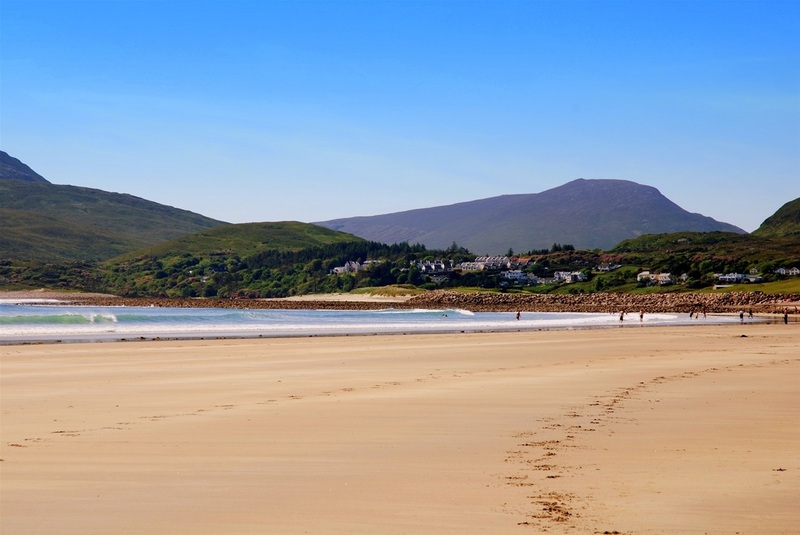 One of Ireland’s oldest summer schools, originally founded on Achill Island Co.Mayo in 1910 and revived in 1985, Scoil Acla is a week-long music and cultural Event.